Help us remind Baltimore of the love and generosity already on its streets. You’re invited to choose and nominate a Baltimore citizen who inspires others with their selfless acts of kindness. Some of those lucky nominees will be delivered a surprise live performance from Sojourne and friends. Nominations are now closed – thanks to all who participated! Now watch the story unfold. to see where your nomination takes us. 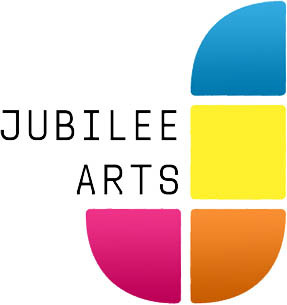 This event culminated “Pass it On Day” by featuring a performance by the Sandtown Community’s Arts Foundation: Jubilee Arts.